Collagen is the most prevalent protein in the body. What produces collagen is a series of reactions in parts of the body where it’s needed, that occur at different rates as we age. Ever wondered why our skin was so smooth and firm as children, even though mom scrubbed the dirt off our faces with bottom-shelf bar soap? Why we sled down hills with reckless abandon and rarely broke a bone while a slip in the bathtub in our later years is enough for the dreaded broken hip? Why our knees never ached, even when it rained? It’s because our little bodies were replete with collagen, a naturally occurring structural protein made by a chemical reaction in our cells. 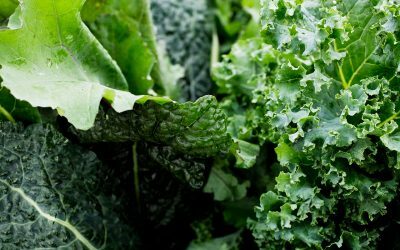 As it’s responsible for firm skin, healthy joint cartilage, and strong bones, it’s in a constant cycle of production and use by these parts of the body. As children, our bodies produced collagen in abundance, at a rate faster than we could use it. And, like so many processes in our bodies, our natural collagen production declines with age. While so many beauty companies are peddling topical creams and oils claiming to infuse collagen into the skin to restore elasticity and the elusive youthful appearance, collagen production does not occur on the surface. It’s a cellular process that transpires inside the body to yield the results on the outside, and infusing youthful productivity into an aging collagen factory requires more than surface treatment. What produces collagen is a complex series of chemical reactions at the cellular level. It starts with two amino acids, glycine and proline. These building blocks of protein form a stranded structure called procollagen, a precursor to collagen. A functional group containing hydrogen and oxygen atoms, called a hydroxyl group, bonds to the procollagen. This process is called hydroxylation, and it’s a critical step to forming the triple helix structure that is collagen. 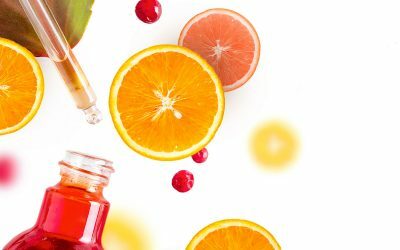 The hydroxylation process is dependent on the presence of Vitamin C to function as a cofactor, a substance that is essential for the activity of an enzyme. 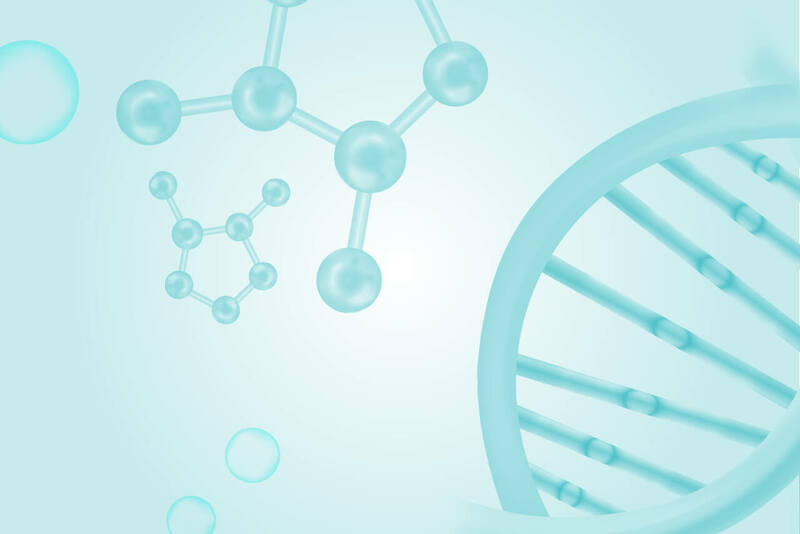 In the case of collagen, the enzymes prolyl-4-hydroxylase and lysyl-hydroxylase are the catalysts for the reaction that bonds the oxygen-hydrogen group to the amino acids. Without Vitamin C, that reaction can’t occur and collagen can’t be formed. What produces collagen is just as important as what breaks it down. Cells in the skin, bones, and cartilage are in a constant cycle of creation and destruction of collagen. In the skin, fibroblasts produce the collagen while fibroclasts break it down. In the bones, the cycle is replicated by osteoblasts that assist bone formation and the osteoclasts that absorb the bone tissue. Chondroblasts are responsible for producing cartilage while, you guessed it, chondroclasts help the body use that cartilage. While it sounds negative, the destruction process is vital to putting the collagen to use in the areas of the body where it’s needed; namely the skin, bones, and joints. The problem is that as we age, the destruction accelerates while the production lags. It’s supply and demand. And the body’s production line can’t keep up with the joints, skin, and bones that become more demanding of collagen as they age and continue to be exposed to the free radicals and other environmental damages that come with just existing. So, what to do to help your body keep up with the demand? Well, the obvious answer is to give your body’s production facility the materials it needs to produce maximal collagen. As Vitamin C is essential to the process, ensuring that you get an adequate daily dose of this antioxidant can’t hurt. Be cognizant of the other lifestyle factors that can compromise your ability to produce collagen, like sun damage and the accumulation of free radicals. 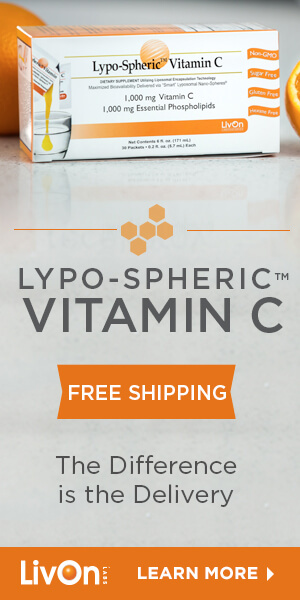 Discover how to maximize your body’s absorption of this essential nutrient for collagen production with our Lypo-Spheric™ Vitamin C.